Drinking at Vinum in Singapore. 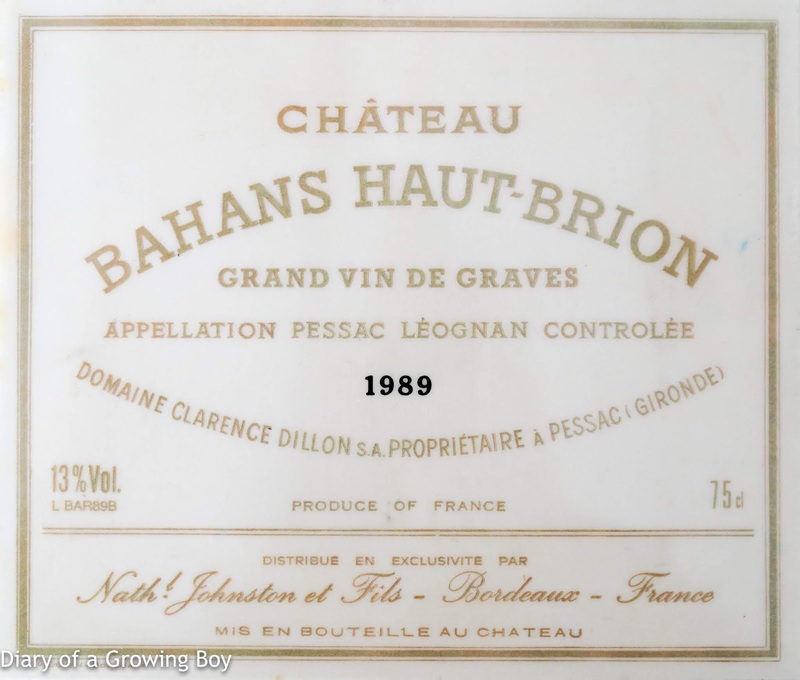 1989 Bahans Haut-Brion - not decanted. WOW! What a wine! It has classic Bordeaux nose of herbs, weed, earth and cigar. 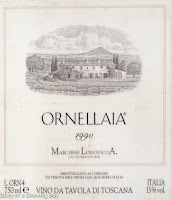 But after 3 hours it was just like an explosion of sweet fruit, with a powerful nose. Medium to full body. Good balance of acidity and tannins. This as a pleasure to drink! Incredible! Definitely will buy more! Dinner at Blu in Singapore. 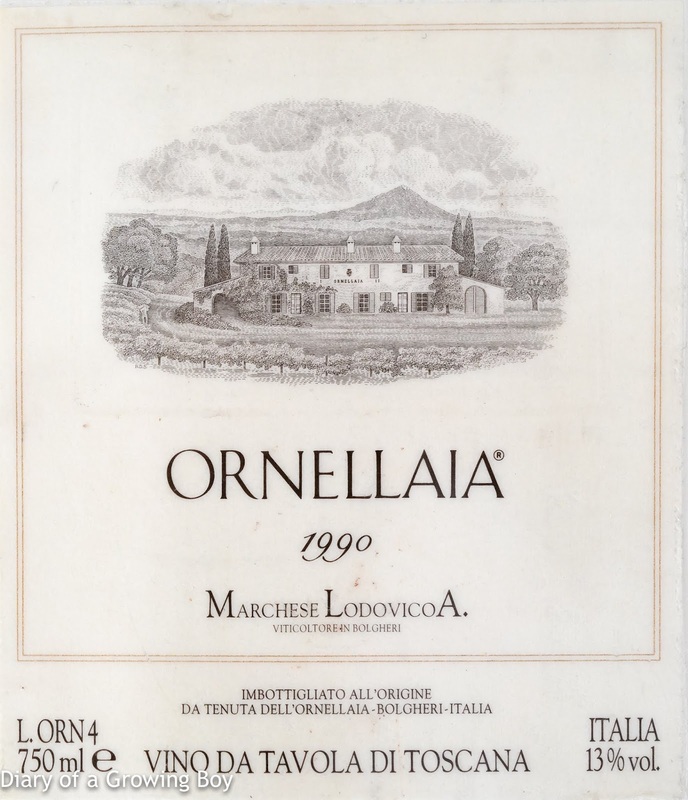 1990 Ornellaia - this was an excellent wine. 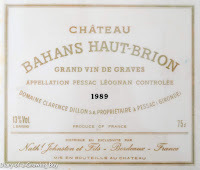 We didn't have enough time to let it breathe and all, and I was still recovering from the Bahans Haut-Brion in the afternoon. Anyway the nose was very sweet with lots of red fruits, concentrated flavors of minerals. Slightly peppery on the after palate. Very nice indeed. Should get even better with age.